If you are trying to save for something big like buying your first home, and you are finding out the best down payment option then here it is one of easiest way which will definitely help you to fulfill your wonderful dream. A down payment of 20% of your sales price can be an ideal down payment. Although it looks reasonable, but sometimes saving money can be the most difficult job. It will take a while to accomplish. And if you are thinking to take home loan then it comes with stress as you need to pay monthly EMI for next 10-20 years. 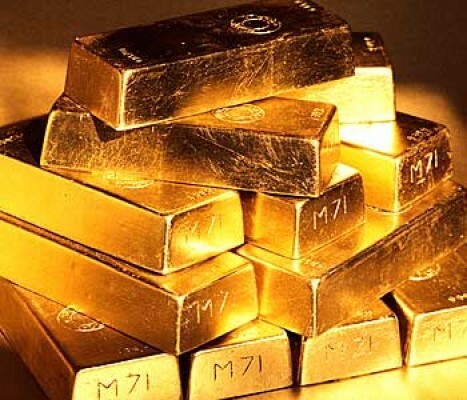 So, the easy way is to use your gold and get quick cash without any stress and no burden of paying monthly interest or EMI because gold loan offers cushion to not pay any EMI or interest for 6/12 months. 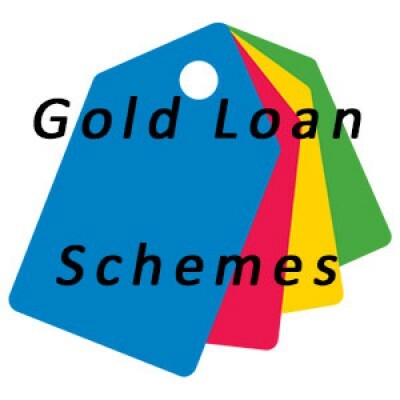 You can easily avail loan against your gold assets which also comes with attractive scheme - Bullet scheme - where you just require to pay processing fees at the time of disbursement and entire interest can be paid at the end of loan tenure along with principle. 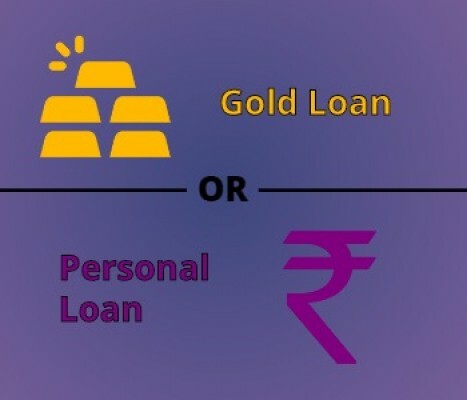 For example, if you are taking loan of Rs 100,000/- for six months then pay only Rs 500 (0.5% of loan amount) at the time of disbursement and pay entire interest of Rs 6,250 (1.04% per month) at the end of loan tenure. For more details, give us a missed call @ 1800 313 1060. 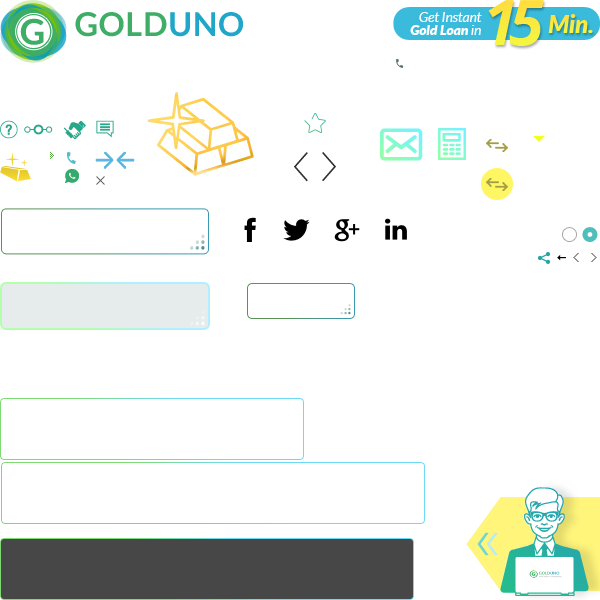 The benefit of this scheme is that you will get enough time to arrange funds and that's why it is a smart move without any risk.